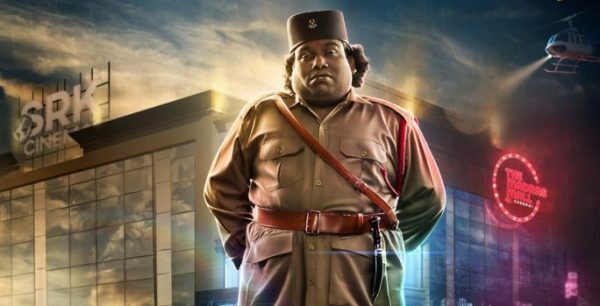 Director Sam Anton’s Yogi Babu starrer Gurkha has wrapped shoot. The actor plays a security guard in the film, said to be a hostage drama. The film is said to be an action-comedy hostage drama, revolving around a security guard and his dog who try to rescue an ambassador who has been kidnapped. It is jointly produced by director Sam Anton and his friends under the banner Four Monkeys. 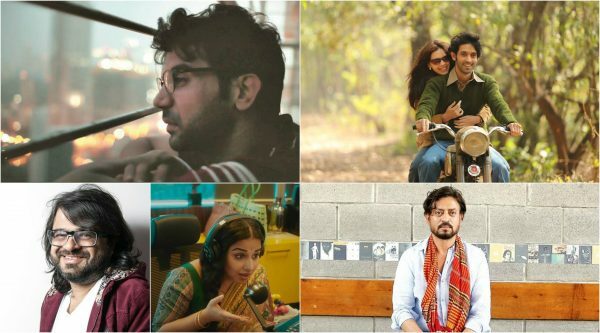 Music for the film is composed by Raj Aryan. Cinematography is by Krishnan Vasanth, and editing by Antony Ruben. 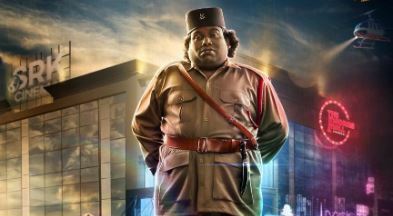 Meanwhile, the Yogi Babu starrer Dharma Prabhu, directed by Muthukumaran, is gearing up for its final schedule of shoot in Chennai. The film has two main parts, with scenes in yama logham and boologham. Shooting for the bhoologam scenes, in Pollachi, wrapped recently after 20 days of continuous work. 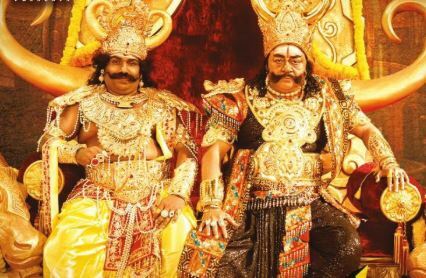 The film stars Ramesh Thilak as Chitraguptan and Radha Ravi as Yama. Cinematography is by Mahesh Muthuswamy, music is by Justin Prabhakaran. It is produced by Sri Vaari Films. Meghna Naidu makes a special appearance with Yogi Babu for a song in the film. As per latest news, actress Janani Iyer and actor Sam play cameo roles. 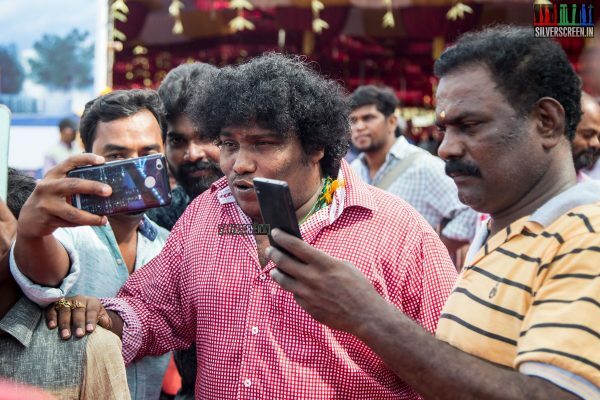 On the work front, Yogi Babu’s upcoming films include Airaa, Shaitan Ka Bachcha, 100% Kadhal, Kuppathu Raja, Aalukku Paathi 50/50, Sathuranga Vettai 2, Adangathey, Nindru Kolvaan, and Maanik. The actor has signed for a film directed by Balayya, who worked as an associate in the movie CSK, and as a co-director in the upcoming Naduvan, starring Bharath. Said to be a dark comedy, the film stars Muniskanth as Yogi Babu’s parallel lead. It is produced by a new company called Hungry Wolf Entertainment along with Production LLP. Music is composed by Shamanth, A Vishwanath, M Murali and Dinesh.